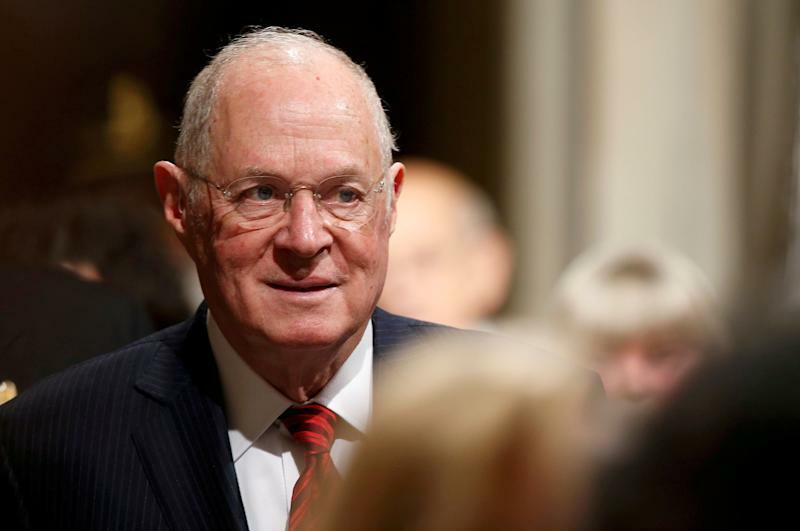 TheSupreme Courthas been terrible to women all year ― and that’s withAnthony Kennedy, the conservative swing vote, onthe bench. Now that he’s retiring, the court’s steady-drip assault on women’s economic and reproductive rights is poised to turn into an all-out war. The stakes are now life and death. Any judge President Donald Trump appoints will surely beanti-abortion, as Trump has promised. The path to reversing Roe v. Wade seems more certain than ever, raising fears of backroom or evenself-inducedabortions. On Wednesday, inJanus v. American Federation of State, County and Municipal Employees, the court hobbled public unions, ruling that members do not have to pay any dues if they disagree with their union politically. That puts labor groups’ funding in danger. Women in unions who work full time earn 30 percent more than women who are not, according to data compiled by theInstitute for Women’s Policy Research. 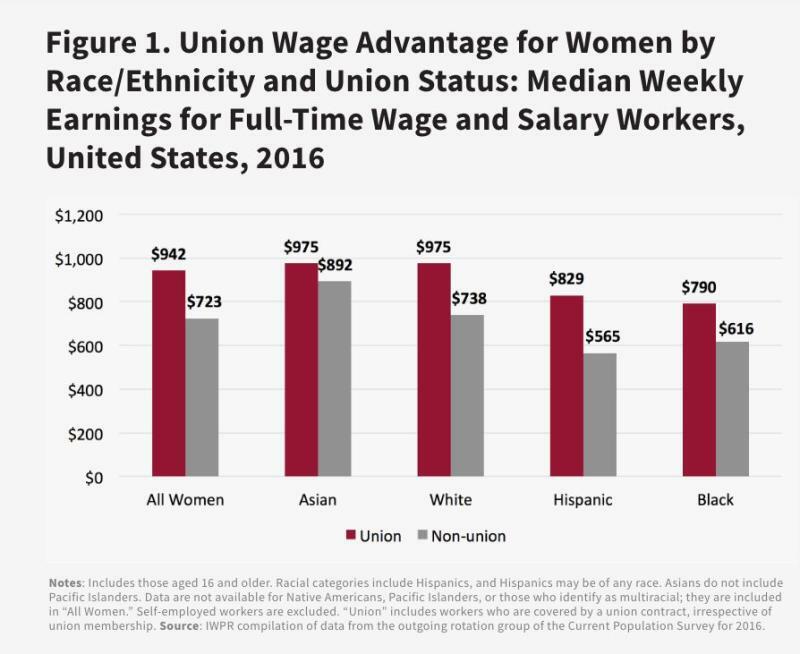 Hispanic women see the biggest gains from belonging to a union; those without union membership earn only $565 a week on average, compared with $829 a week for their union counterparts, according to IWPR. That’s a 47 percent boost in pay. The day before the Janusruling,in another 5-4 decision, the conservatives on the court ruled that so-called crisis pregnancy centers, typically run by Christian abortion opponentsmasquerading as medical professionals, were not obligated to tell women seeking medical information about the availability of actual reproductive health care services. And last month, inEpic Systems Corp. v. Lewis,the court ripped away many workers’ right to band together with their colleagues and take a company to court for wage violations, discrimination or other workplace grievances. According to the decision, employees who have signed arbitration agreements are bound to secret courtrooms outside the justice system where each employee has to argue her case individually. Many workersdon’t even bother, allowing companies to get away with all kinds of discrimination and abuses, including wage theft. The ruling was ablow to the Me Too movement, making it harder for women who have been harassed to find each other and join together in pursuing justice in the courtroom. For example, even if you’re a low-income woman lucky enough tohave Medicaid, your abortion may not be covered by the government insurance if you live in the wrong state.